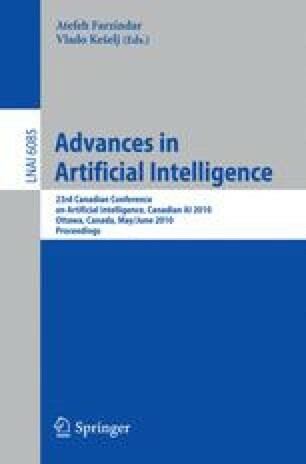 In the first part of this paper, we present the Optimal Searcher Path problem with Visibility, a novel path planning approach that models inter-region visibility and that uses concepts from search theory to model uncertainty on the goal’s (i.e., the search object) detectability and location. In the second part, we introduce the Ant Search algorithm, a solving technique based on ant colony optimization. Our results, when compared with a general mixed-integer programming model and solver, show that Ant Search is a promising technique for handling this particular complex problem.